Today is her second Valentine's Day with beau Travis Scott. 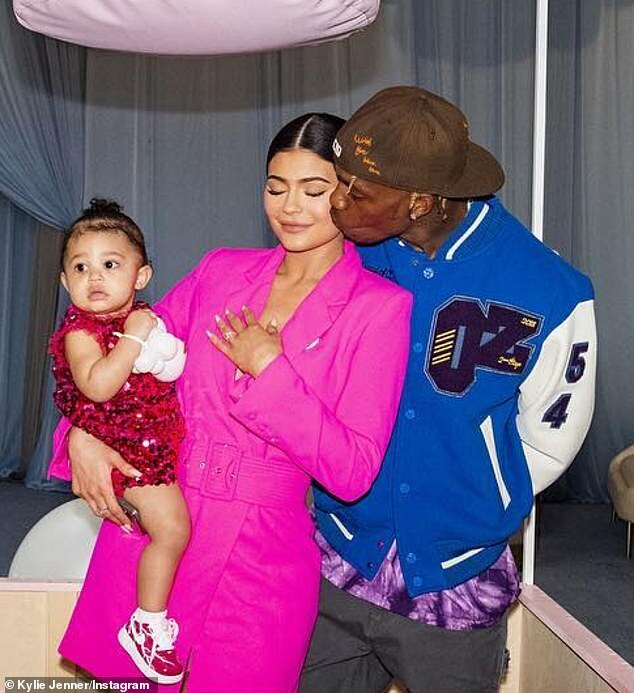 Kylie Jenner has already been gifted with love. 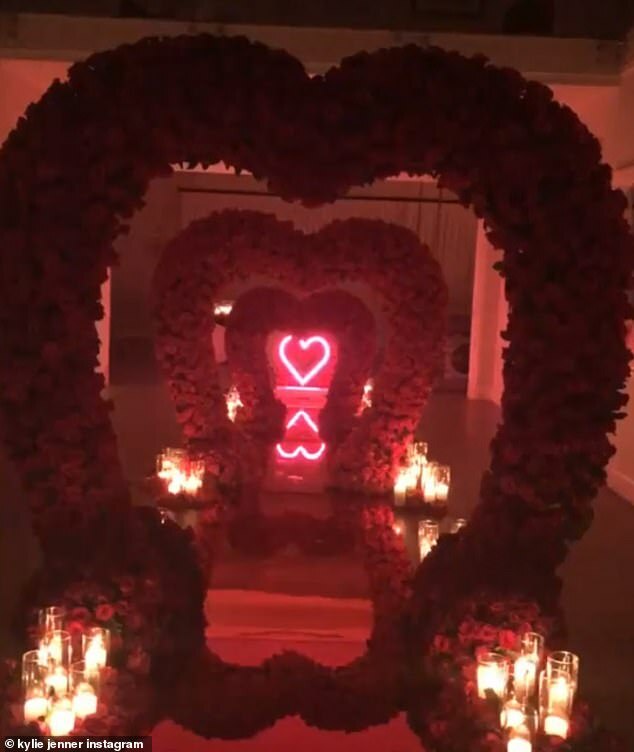 Taking to Instagram Stories, the 21-year-old showcased the rapper's Valentine's Day tunnel of love he had created for his girl. 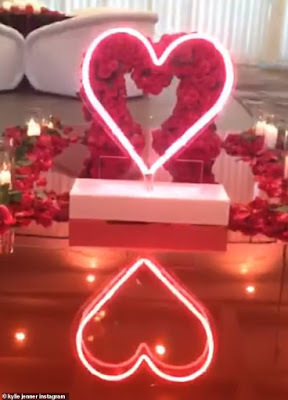 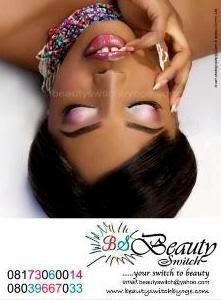 And it's no surprise Travis has already gone all out for his baby mama and lady love.